Learning & Testing Services is appointed by Educational Testing Services (ETS) as the SAT Service Provider for SAT® Program Testing in Kenya. Subject Tests are hour-long, content-based tests that allow you to showcase achievement in specific subject areas where you excel. These are the only US national admission tests where you choose the tests that best showcase your achievements and interests. 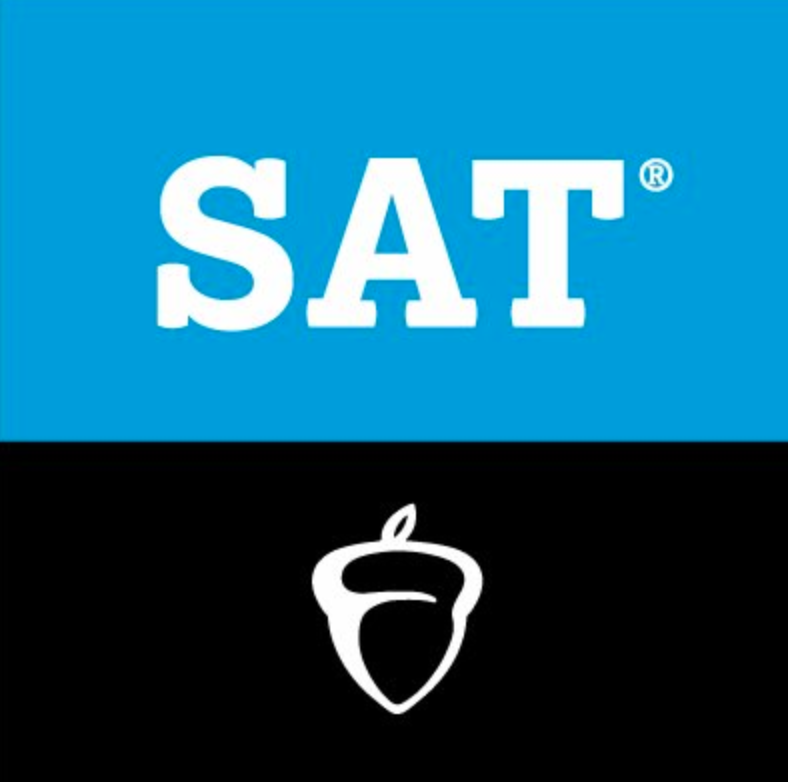 SAT Subject Tests allow you to differentiate yourself in the college admission process or send a strong message regarding your readiness to study specific majors or programs in college. In conjunction with your other admission credentials (your high school record, SAT scores, teacher recommendations, etc. ), they provide a more complete picture of your academic background and interests. Some colleges also use Subject Tests to place students into the appropriate courses. Based on your performance on the test(s), you could potentially fulfil basic requirements or receive credit for introductory-level courses. There are 20 SAT Subject Tests in five general subject areas: English, History, Languages, Mathematics and Science. When Can I Take The SAT ? 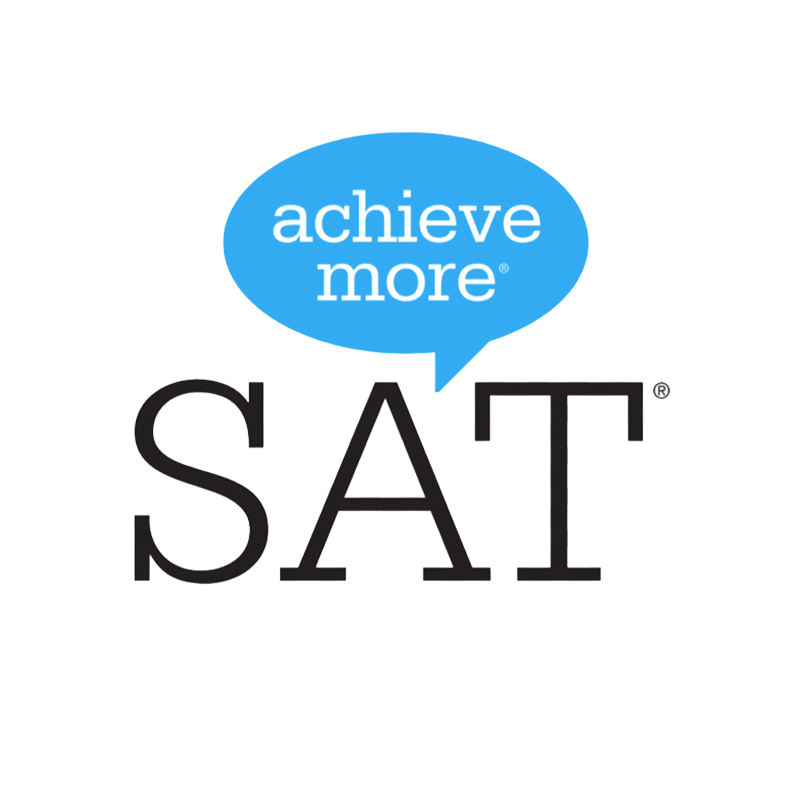 The SAT is undertaken 6 times a year – March, May, June, October, November and December.